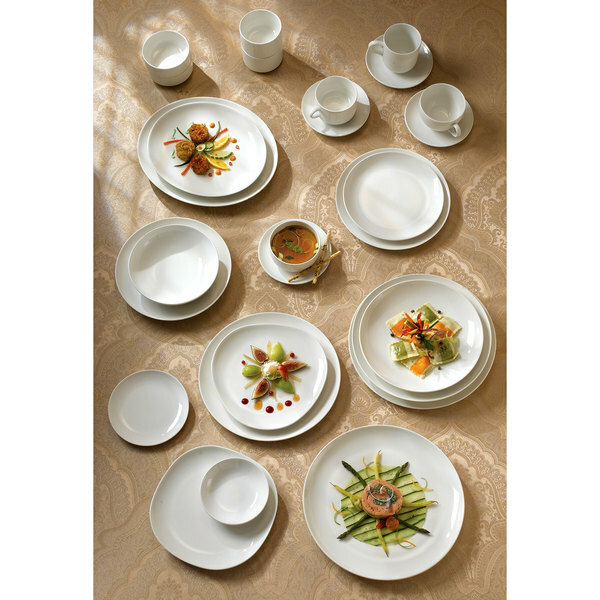 This Homer Laughlin Alexa 10 3/8" plate is perfect for serving renowned main entrees. 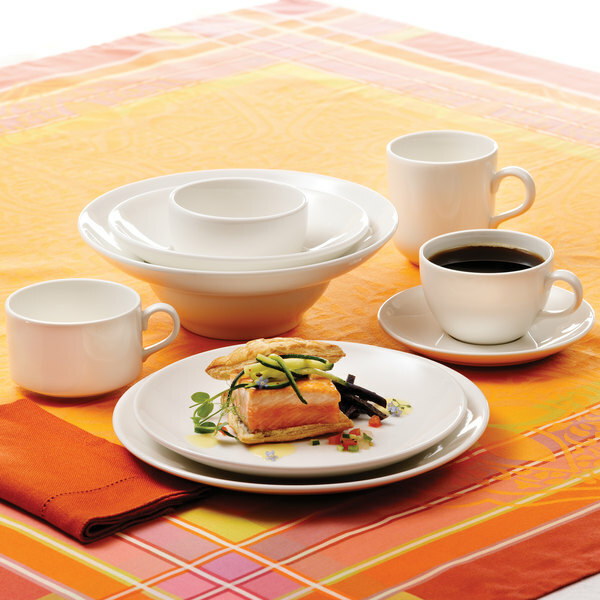 Its bright white coloring is enhanced by a high-fired, lead free glaze. 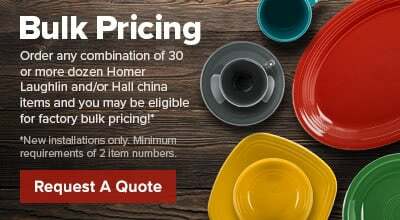 This Homer Laughlin Alexa plate also features chip-resistant durability. This Homer Laughlin Alexa 10 3/8" plate has a curved rim that flows down into the base. 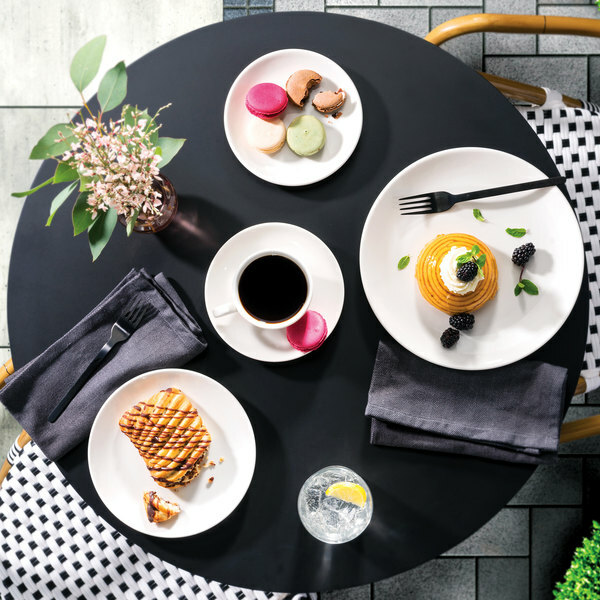 It's ideal for unique restaurants, hotels, and at catered events.